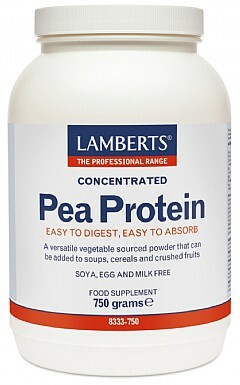 Almost every process in the body requires B vitamins. They are needed for the release of energy from food, for a healthy nervous system and they help keep our digestive system working smoothly. They are also needed for healthy skin, hair and nails. The functions of the B vitamins are synergistic so a deficient intake of one or more of them may cause deficiencies in the others by hindering their utilisation. Consequently, most practitioners prefer to give a B Complex (either on its own or in combination with some of the single B vitamins) when supplementation is long-term. 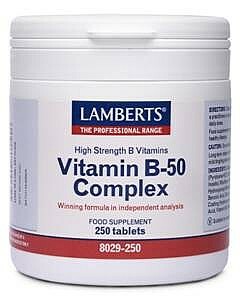 Lamberts® Vitamin B-50 Complex is a high potency, comprehensive complex of the important B vitamin group. 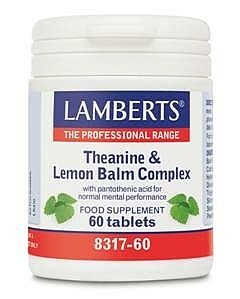 Unlike some ‘high street’ products, our B-50 Complex contains inositol and the ‘brainfood’ choline. 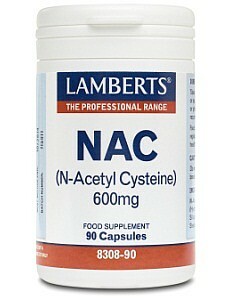 It also includes good levels of folic acid and vitamin B6 which play an important role in cardiovascular health through their role in the regulation of homocysteine in the blood. Moreover the levels of the B vitamins found in our B-50 Complex are similar to the levels used in recent studies on memory in elderly patients.